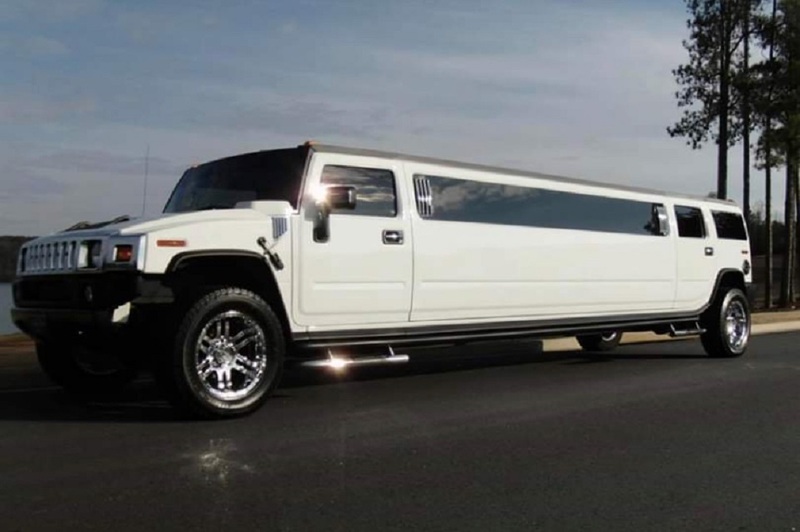 The 14 passenger White Hummer makes a statement without saying a word. Arrive in style in this top of the line H2 vehicle. 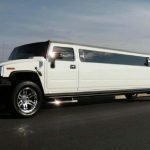 Top quality sound and luxury make the White Hummer a great choice for your most sophisticated event or night on the town!